176 Shaheed Syed Nazrul Islam Sarani, Dhaka, 1000, Bangladesh. 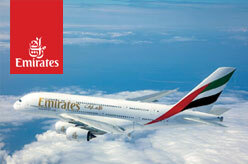 - Service excellence is what we strive towards. 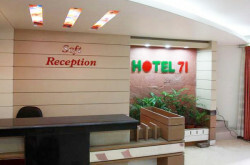 Hotel 71 is a boutique 3 Star Hotel in Dhaka, Bangladesh. Hotel 71 also offers many rich complimentary services and room facilities to enrich your stay in Dhaka whether you are vacationing or visiting Dhaka as an expatriate or corporate traveler. 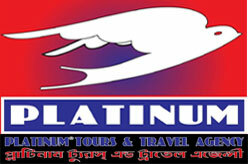 Cards accepted – American Express, Visa, Mastercard, Unionpay.